He may not be recognised as international indie royalty, but for many listeners Rick Anthony's rich baritone ranks side-by-side with the Matt Berningers and Stephin Merritts among the finest in the game. 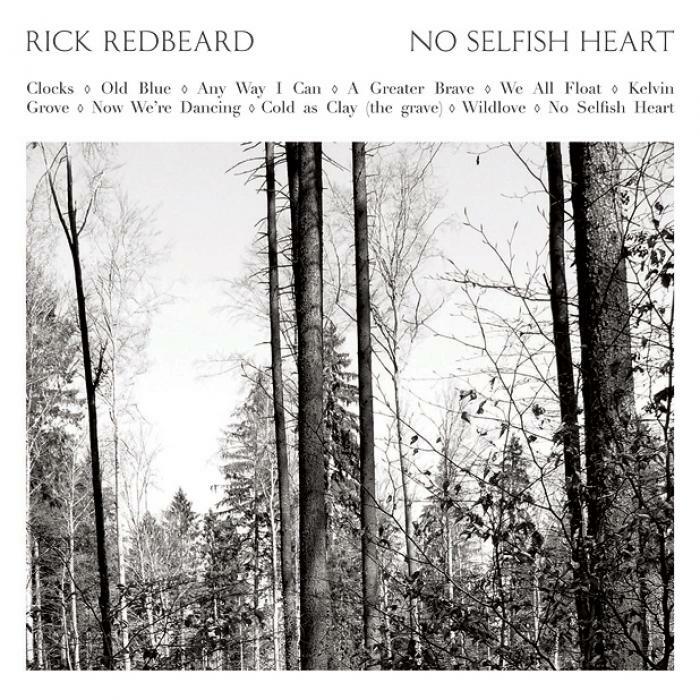 Generally recognised as the voice of Glasgow's criminally underrated Phantom Band, that deep Scottish brogue is now being applied to a folky solo guise under the moniker Rick Redbeard, the fruits of which dropped earlier this week in the form of debut LP No Selfish Heart. It may have taken eight years to materialise, but it's fair to say the end product has been more than worth the wait; with themes of love, nature and solitude providing a constant source of beauty throughout its 10 tracks. 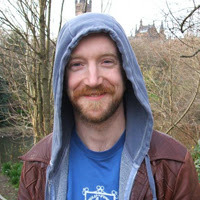 Whether it's the heartbreaking piano-led melancholy of 'We All Float' or the weathered traditionalism of 'Kelvin Grove,' each one emits the type of hearty radiance present in all great folk music, a trait sure to snag any who happen upon this under-the-radar gem. 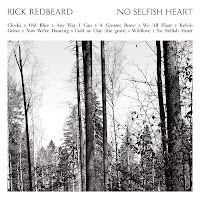 Rick Redbeard's No Selfish Heart is out now. You can buy a copy over at Chemikal Underground's online shop.